As more and more physical objects connect to the internet and share data without human help, the world continues to undergo a significant transformation. IoT is rapidly gaining popularity even in various commercial industries including agriculture, retail, health care, and security, and the future is even brighter for the logistics industry, as a reported $2 trillion have been generated from IoT deployments in the industry. Let’s explore 5 of the many applications of IoT in the logistics industry. 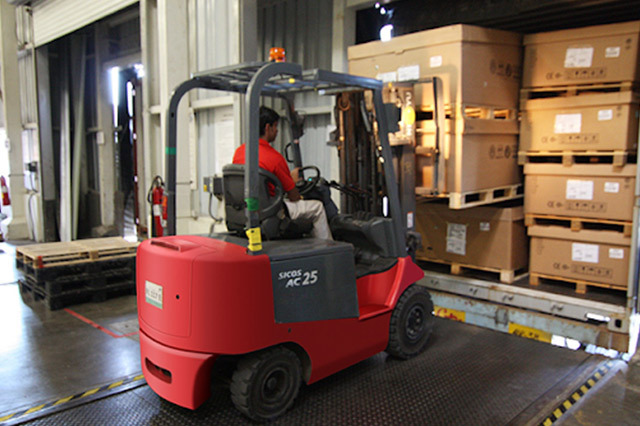 Some factories regularly receive shipments of perishable or sensitive goods that only stay fresh for a short time, and/or require specific environmental conditions to maintain quality. Using sensors, you can now tag a crate of eggs or a barrel of milk and monitor the humidity in the storage area, the temperature of the product, and the shock and vibration levels these items experience during shipment. You can use this information to notify truck drivers of damaged shipments long before they arrive at your factory and to get a new shipment on its way. Predictive maintenance allows the logistics industry to monitor machines and predict quality issues and upcoming maintenance while repairing on schedule to help minimize disruptions to normal operations—instead of forcing the company to react to sudden, unexpected breakdowns. By providing insights into when and where parts are needed, it greatly helps reduce expensive rushed shipping costs for spares, making it easier to save money. Predictive maintenance can also reduce overtime expenses by providing precise predictions of probable upcoming issues by scheduling the accurately skilled personnel. By lessening time-consuming maintenance, predictive maintenance systems increase fleet availability. Right now, one of the biggest areas of interest from top companies in the logistics industry is reducing theft of their goods, property, or products. With IoT, you can implement preventative measures, reducing theft of your goods and property for a minimal investment. 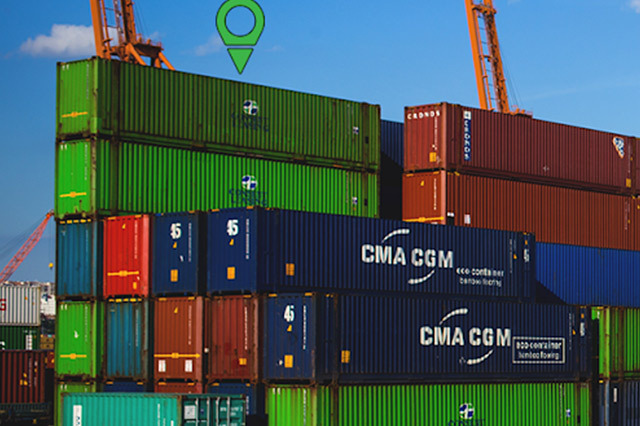 Alarm sensors that rely on IoT technology can be used to detect theft and improve the security of cargo. 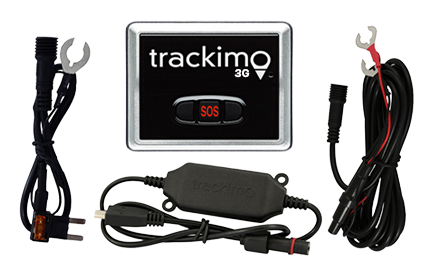 While cargo equipped with radio frequency identification tags (RFID) enable staff to locate items anywhere and at any time and access inventory information in real time, tagging items also help prevent theft as active RFID combined with location sensors can reliably determine “on presence” identification of employees. It immediately sends alerts if someone enters a restricted area. When they leave, it automatically locks office PCs and restrict network access. IoT devices can be designed to alert you when tampering occurs, and the system as a whole can be architected to maintain security even if a specific sensor has been compromised. 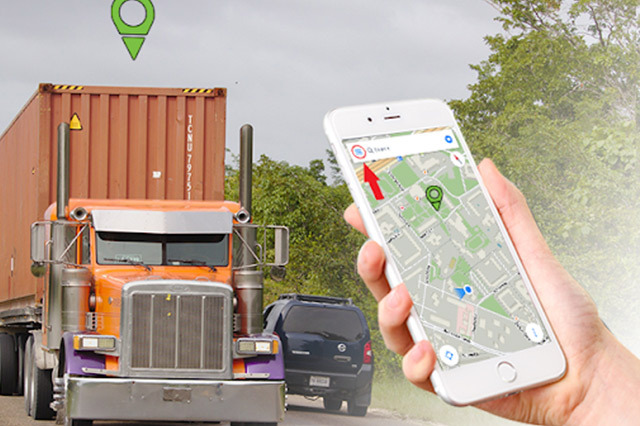 IoT can create a smart location management system that enables companies to easily track driver activities, vehicle location, and delivery status. 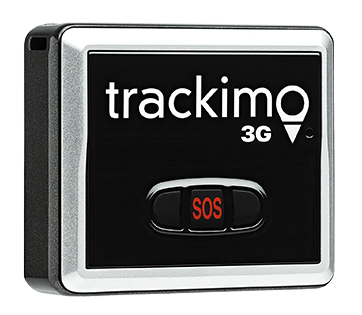 Also, the placement of small inexpensive sensors will allow companies to easily track inventory items, monitor their status and position, and create a smart warehouse system. With the help of IoT technology, employees will be able to successfully prevent any losses, ensure safe storage of goods, as well as efficiently locate an item needed. Once goods are delivered or have arrived to a certain place, the manager is notified by a push message. Being able to monitor products throughout will increase security and boost the quality of the products. This will help managers ensure timely deliveries, minimize theft, and have an overall view of the operation to help in decision-making. Having the highest potential in retail, agriculture, and e-commerce, drones and droids can add speed and efficiency to the working environment. 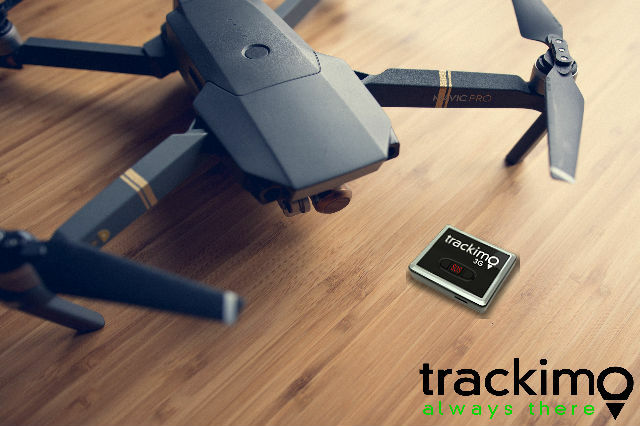 In the logistics industry, drones ensure business process automation by providing smart inventory tracking, fast transportation of goods, and instant in-store delivery. Better yet, they solve last-mile delivery problems. The drone is equipped with an optical system combined with computer vision. When it passes through an assigned location, it visually inspects inventory labels and takes photos of the inventory to be counted. The digital images are then processed in real time to generate a count. After taking inventory, the application provides a report to the operator who can look at a photo to confirm a count and then, if needed, update the system. 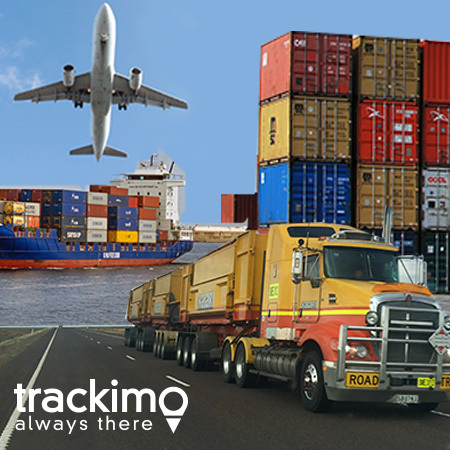 The above are just a few examples of how IoT can be used to transform the logistics industry. 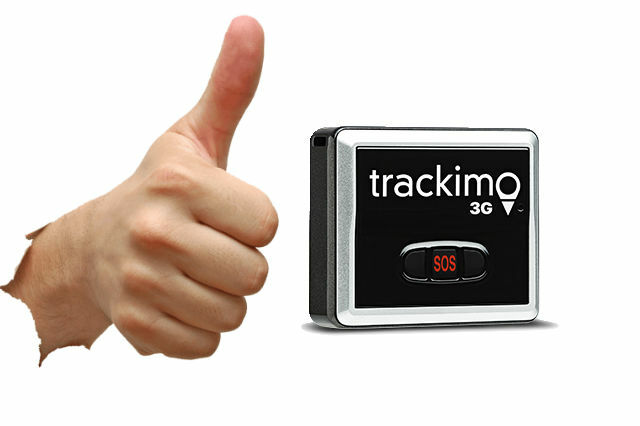 There is much more the new technology can do to solve many freight companies’ challenges. The transformation has already hit the ground, but more is expected in the next 2 to 3 years. Join this industrial revolution run by the internet of things. 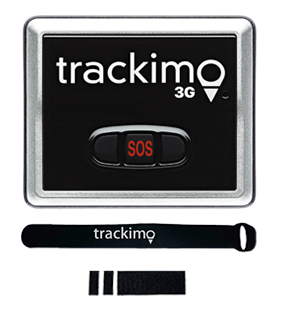 Start by making use of powerful GPS trackers. We made a system for monitoring, managing, reporting, SMS/email alerting, and anti-theft controlling using cutting-edge professional equipment. The results are easily accessible. Current location information, parking, distance traveled, vehicle stops, fuel consumption, and daily worksheets? 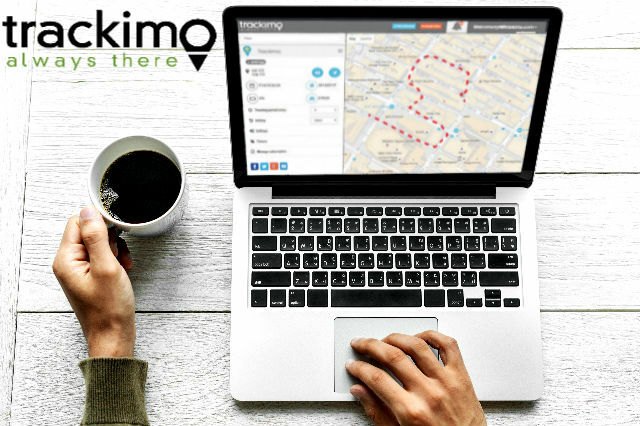 These are all viewable at the palm of your hands via a user-friendly interface, offering managers all over the world the ability to reduce costs and increase efficiency. 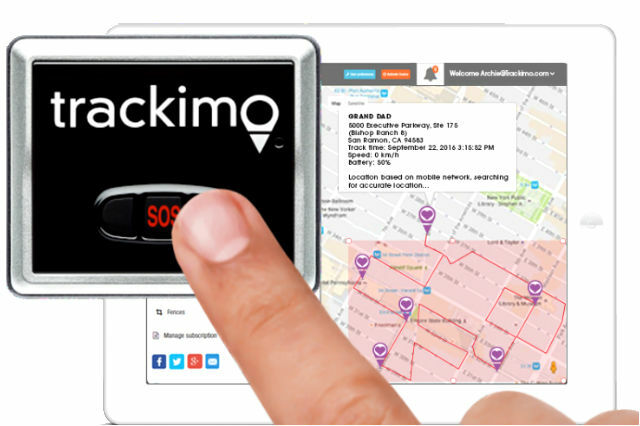 Or learn more about our Fleet Management Tracking GPS.